Aimed at integrated, allied health professionals working in a physical therapy setting, a dissection class will change your view on the human form, enable you to help your clients more effectively and cement your anatomical understanding. 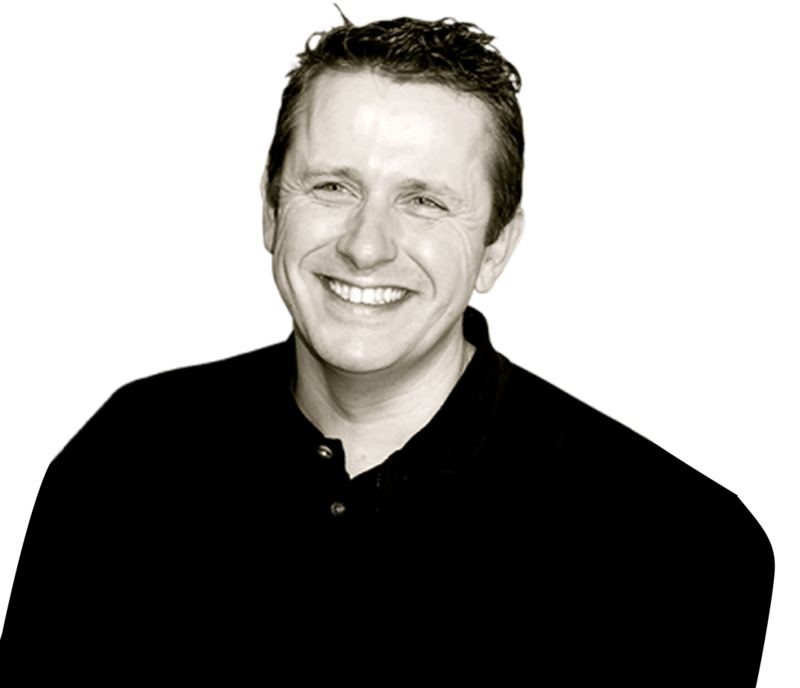 Julian Baker has been a hands-on therapist and teacher for over 25 years and builds these classes specifically to help therapists to better understand their own approaches and become better clinicians. Functional Fascia is dedicated to exploring the world of human movement and function through the processes of dissection and body reading. 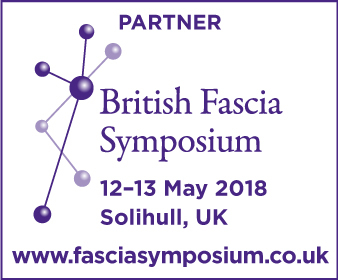 Functional Fascia is a partner for the British Fascia Symposium 2018. This event is designed to give therapists, body workers and movement specialists, a hands on, practical over view of fascia and fascia related subjects. A rare opportunity to fully dissect the human form. Led by Julian Baker, one of Europe’s leading experts on connective tissue function and dissection, this is a remarkable series of workshops. It will be open only to qualified bodyworkers and allied health professionals or those with a relevant qualification. Poor notes put you at risk. Learn how to ask the right questions, gather relevant information and build clear markers to show the week-to-week changes that you initiate. Study this resource and you will achieve better results, improved outcomes and have happier clients. 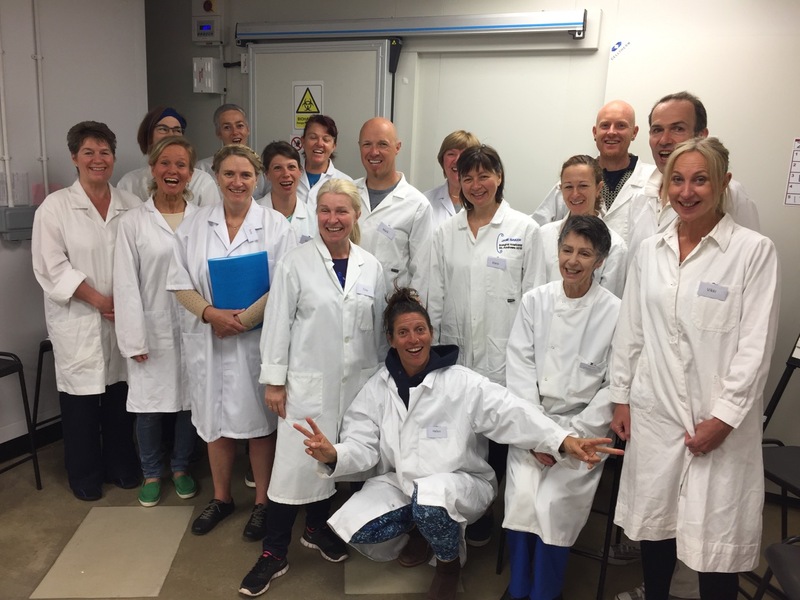 Each class we run, we make recycled lab coats available for delegates to hire, with all the proceeds going to WaterAid. This year so far we have raised over £400 to build wells and access to water to help some of the 650 million people worldwide who live without access to clean, safe water. Julian is a great tutor. He explains things in detail and visually which is so helpful for the dyslexics among us. Every body worker would benefit from at least attending his course. The way you (Julian) are teaching is really profound.